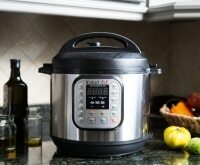 Now that your Instant Pot’s unpacked and ready, we’ve got a slew of new recipes to get you started. 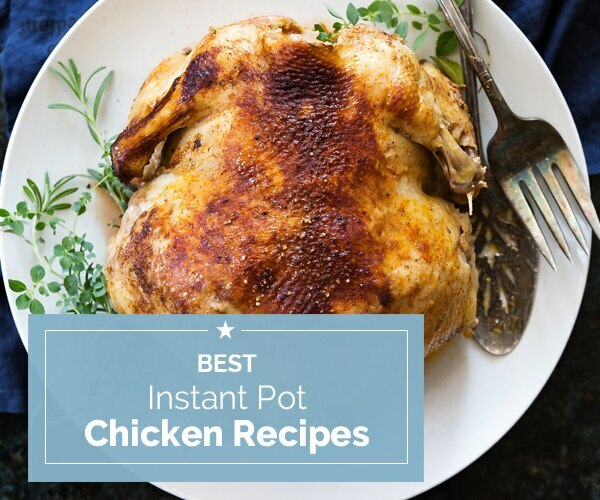 What could be better than taking the guesswork out of “what’s for dinner?” Quick, easy chicken recipes that deliver on taste but won’t take a whole evening to prepare – that’s why you bought your Instant Pot in the first place, right? From sticky Teriyaki to Indian spice, these recipes bring you world class flavors without leaving your home. Plan your menu with our simple weeknight meals and flavorful weekend eats that are ready in no time! Whether you bulk-buy chicken and stash it in the freezer or have some at the ready in your fridge, it’s a budget-friendly and versatile protein that works well in just about any recipe. A plethora of spices and sauces can transform plain chicken into an amazingly tasty meal, and your Instapot is here to help. 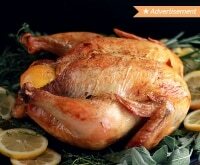 Cook a whole chicken in 30 minutes or tackle frozen breasts without defrosting. Seriously, this is my kind of appliance! Ready for some amazing chicken recipes? 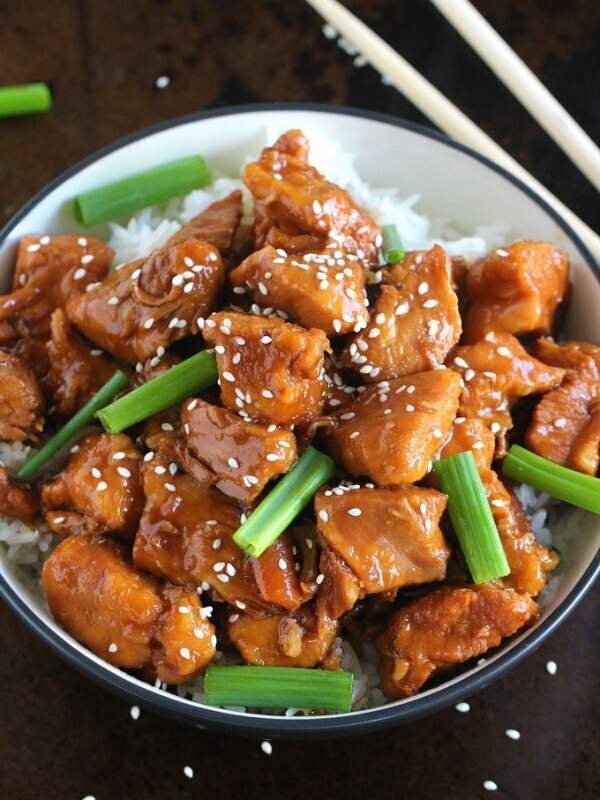 Look below for 15 delicious ways to get dinner on the table fast! 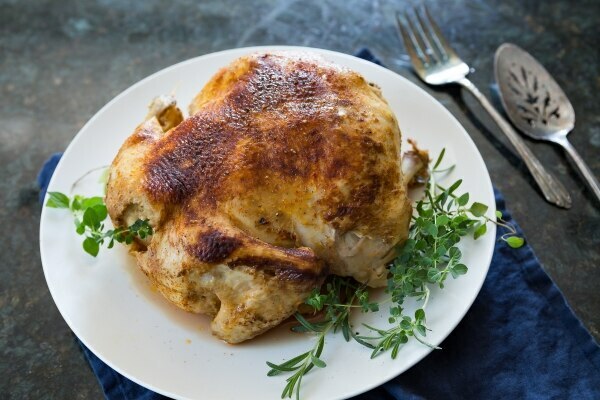 Crispy and browned on the outside, this Instant Pot Faux-tisserie Chicken is juicy, tender and full of fresh flavors in every bite. 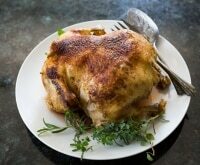 Skip the store-bought chicken and opt for this simple, delicious version. 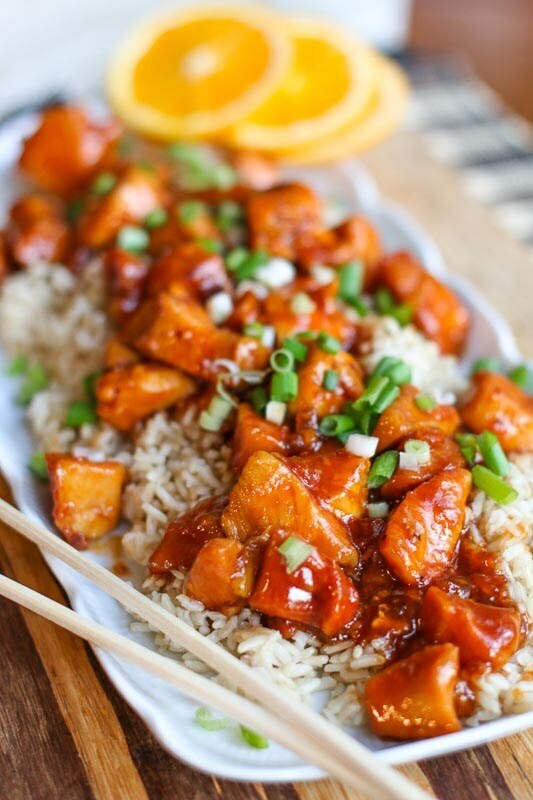 Infused with sweet and savory Teriyaki flavors, this rice bowl is a whole meal in one. No need to dirty extra dishes when you’ve got your veggies, protein, and carbs all cooked up in the Instant Pot! 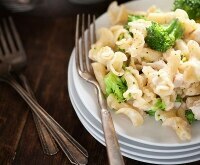 Dish out heaping bowls of this Italian style Chicken Alfredo for a hearty family dinner. 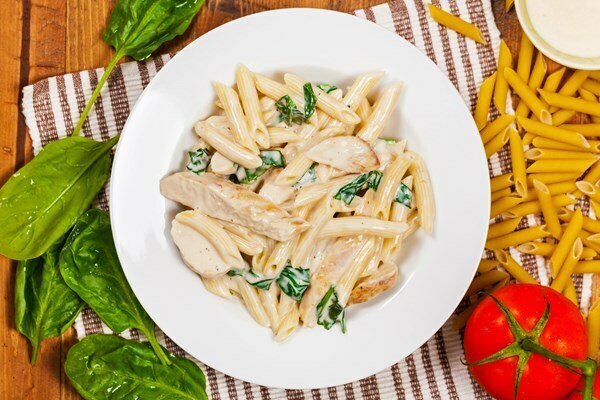 This Chicken Alfredo cooks up quickly in your Instant Pot, serving up fork-twirling bowls of creamy pasta for dinner. 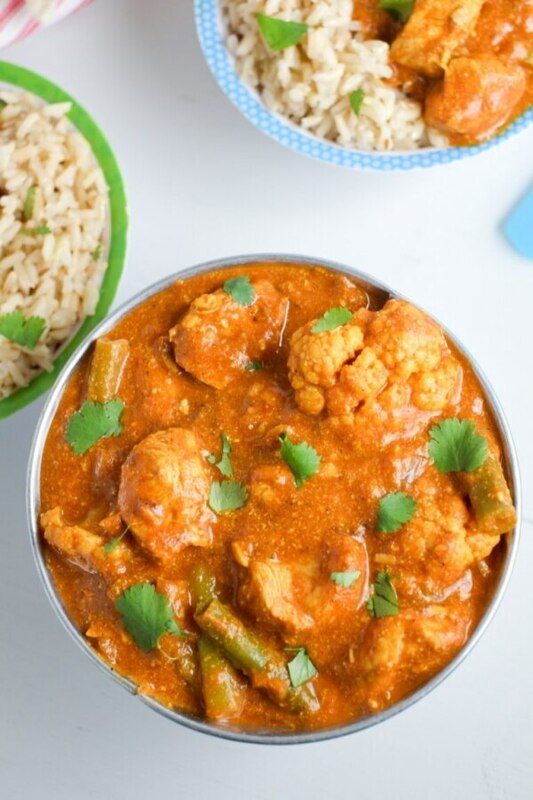 Creamy and satisfying, this Instant Pot Indian Butter Chicken makes a perfect warming dinner on a cold night. 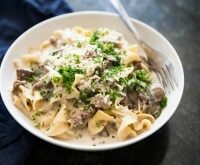 With 10 minutes of cook time, even a busy weeknight won’t deter you from making this delicious meal. 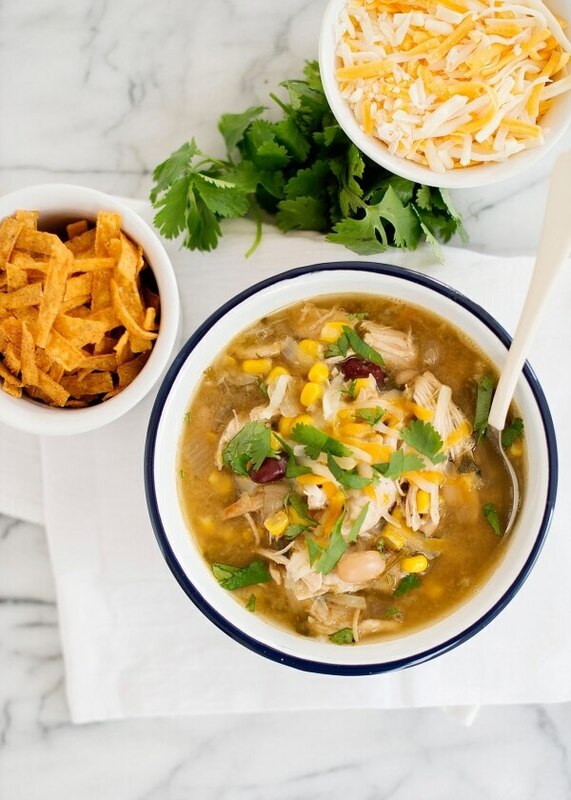 Green Chicken Chili in 15 minutes? You’ve got that right! 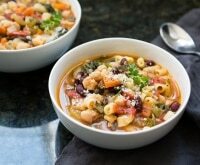 The Instant Pot makes quick work of this hearty south-of-the-border soup. 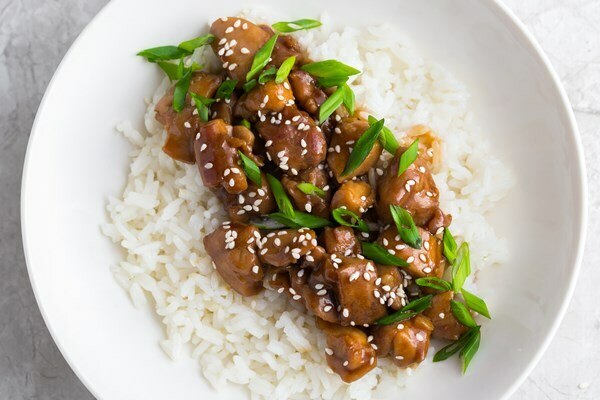 You’ll have this 15 Minute Instant Pot Orange Chicken on the table faster than you can order takeout. 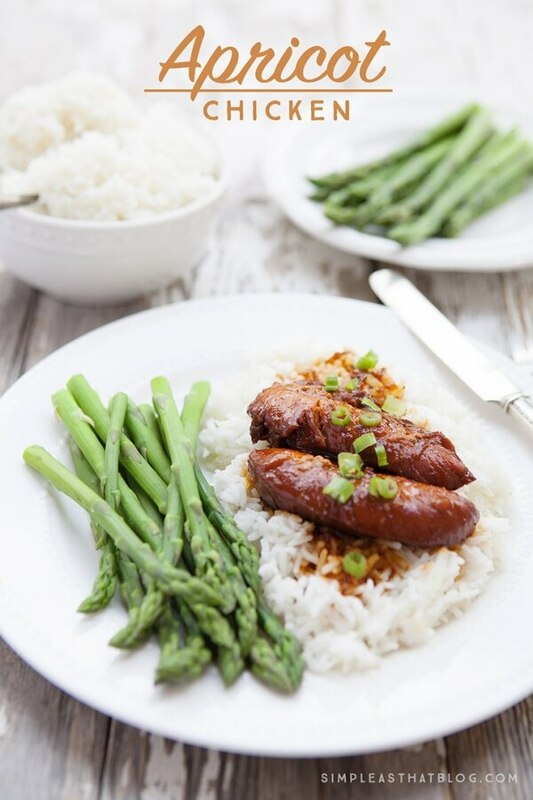 If you’re looking for amazing flavor in a quick and hearty dish, get this on your menu now! 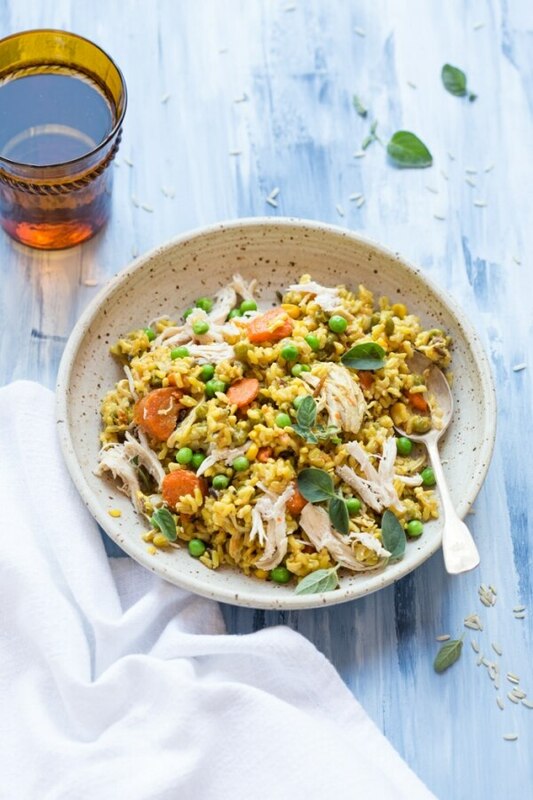 A staple in Spain, Arroz con Pollo gets the Instant Pot makeover in this tasty Chicken and Yellow Rice recipe. A simple meal that will become a regular on your weeknight menu. 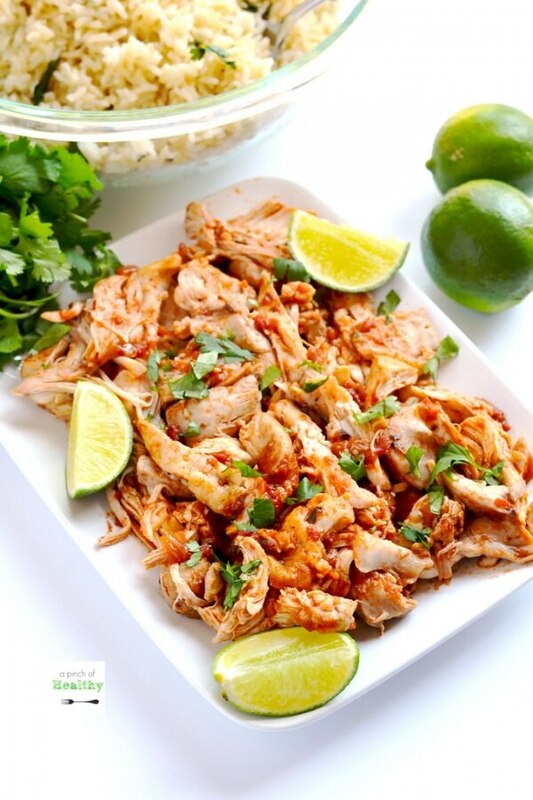 Stuff in tortillas or eat as-is, this Mexican Shredded Chicken recipe is a versatile protein that works in many different meals. Keep some fresh cilantro and a squeeze of lime on hand for a flavor-infused garnish. 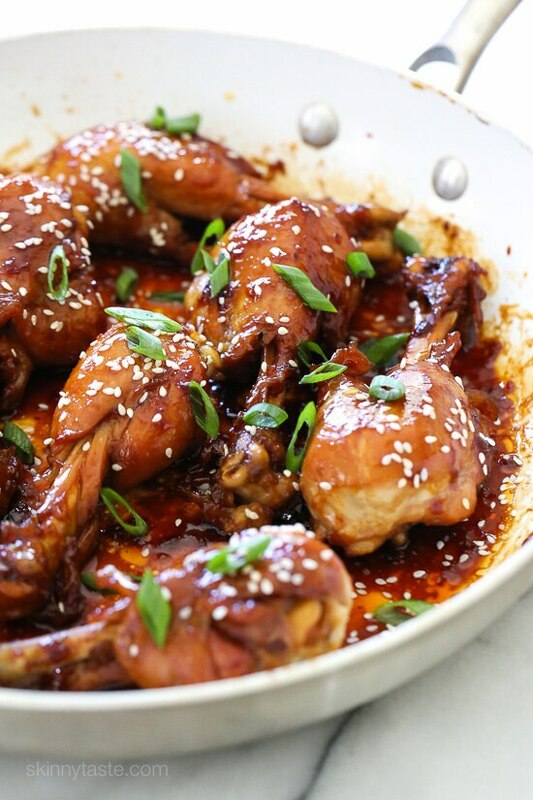 Sweet, sticky, and addictively good, these Honey Teriyaki Drumsticks come together so easily for a delicious dinner. 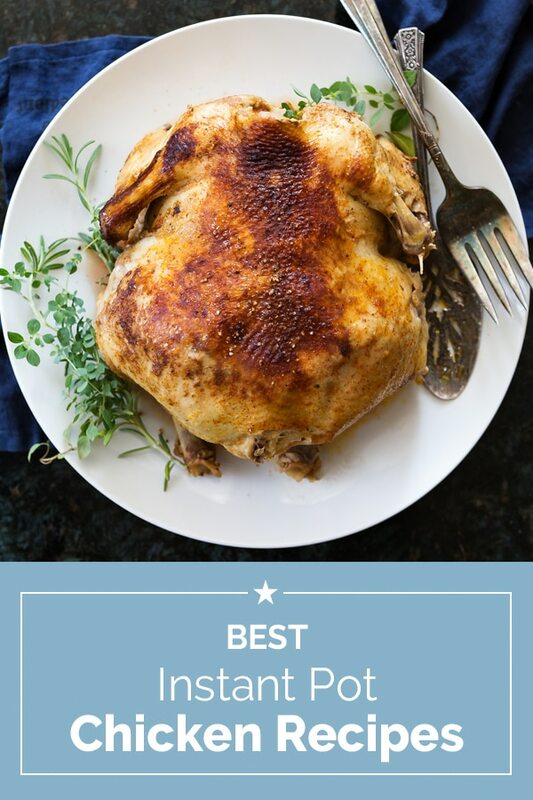 This chicken will be the star of your dinner table! Serve with rice and veggies or cauliflower rice for a low-carb option. 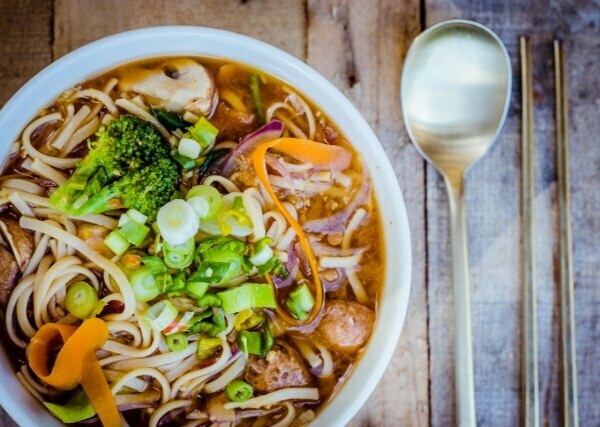 Full of healing veggies, this Miso Soup is just what you need to jumpstart your health. Loaded with noodles, you’ll love slurping up this delicious goodness. 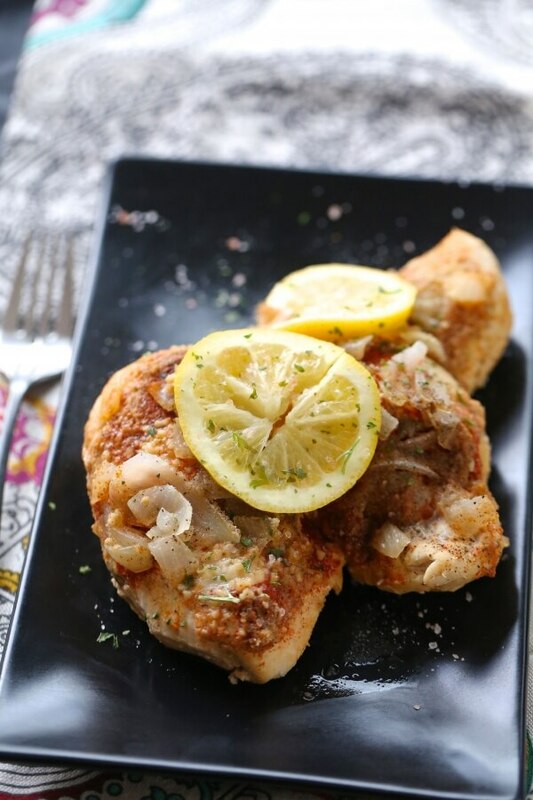 Use the sauté function to get your chicken nice and brown for this Instant Pot Lemon Garlic Chicken recipe. A splash of white wine and a squeeze of lemon make this chicken taste like a gourmet meal. 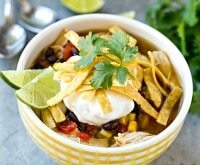 Let’s have recipes on hand for chilly nights. 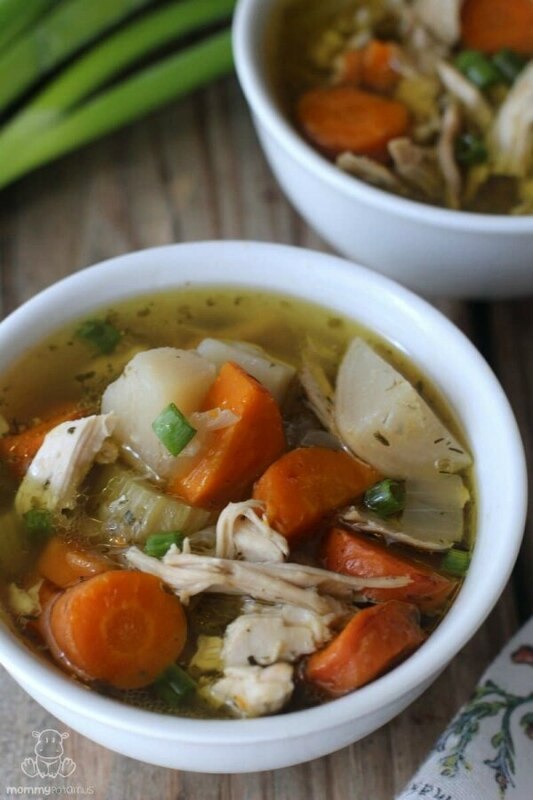 This Instant Pot Chicken Soup is a belly warming way to sneak in a nourishing, healthy meal. Serve with crusty bread for dipping. 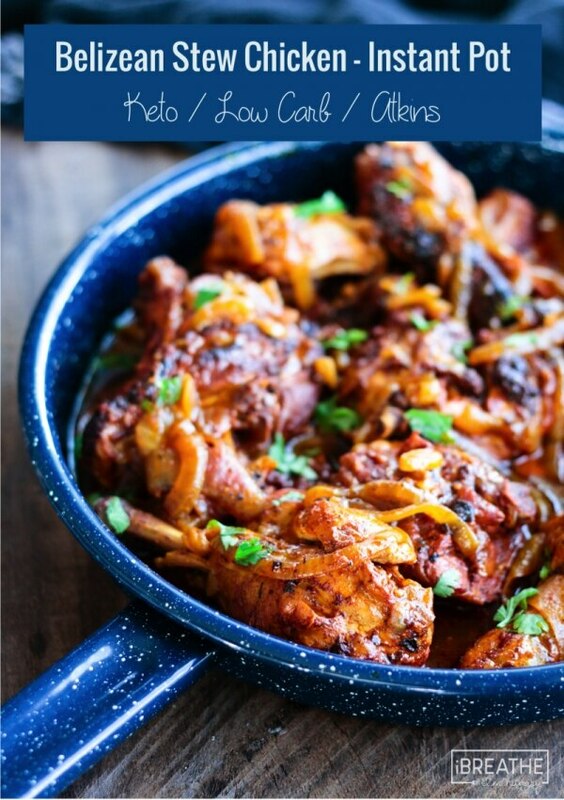 This Belizian Stewed Chicken is made right in your Instant Pot! 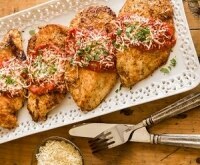 Homey and comforting, this is a budget-friendly chicken dinner that the entire family will love! This 4-ingredient Apricot Chicken recipe is beyond amazing. Every bite has intense flavors with salty and sweet undertones – a recipe worth making again and again. Have a hankering for Asian takeout? 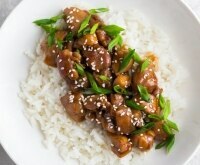 Make this tasty Mongolian Chicken in less time than it takes to order your favorite Asian eats. 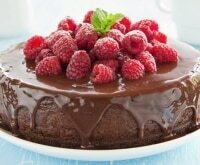 Sweet, salty, and delicious, this meal appeals to kids as well as adults.